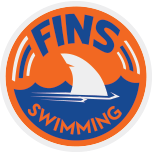 FINS offers many different groups for all ages and abilities! Our Georgetown Prep Lessons program is currently full. 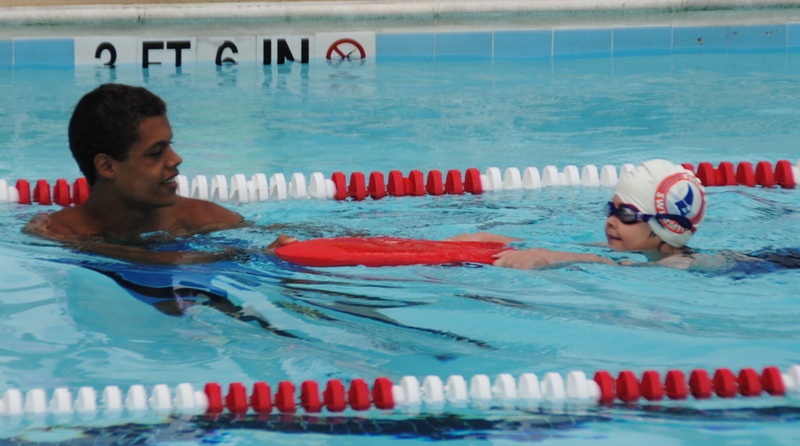 Space opens up often, so we encourage you to please fill out the information below regarding your swimmer. As soon as a spot opens up, you will be contacted in the order that we've received your request. Remember that you can also enroll in our main program HERE. 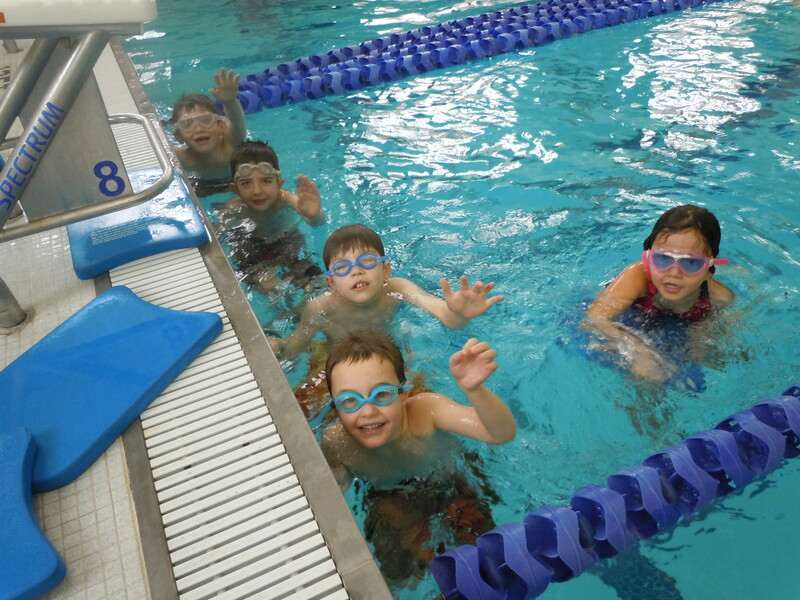 Not yet comfortable in the water - Just starting out!